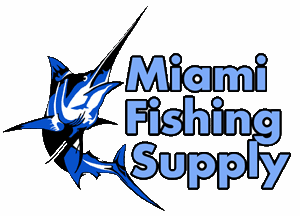 LP Primeline® Monofilament 100 Yard Coils Miami Fishing Supply, complete selection of offshore fishing tackle, marine electronics and boat supplies. 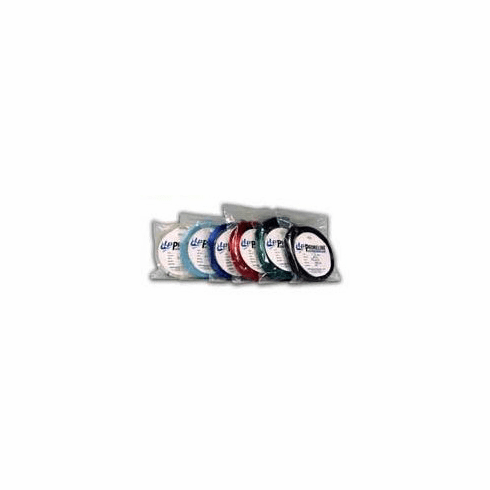 LP Primeline® Monofilament 100 Yard Coils. 1.6mm, 250 Lb test.